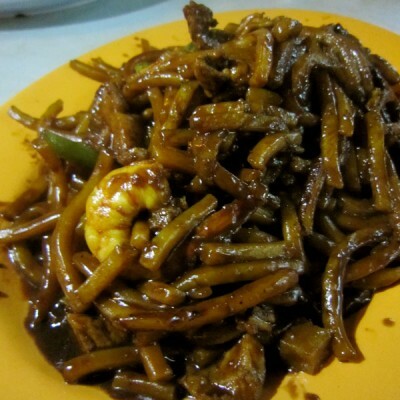 Mention Air Itam in Penang and all I can think of is asam laksa. 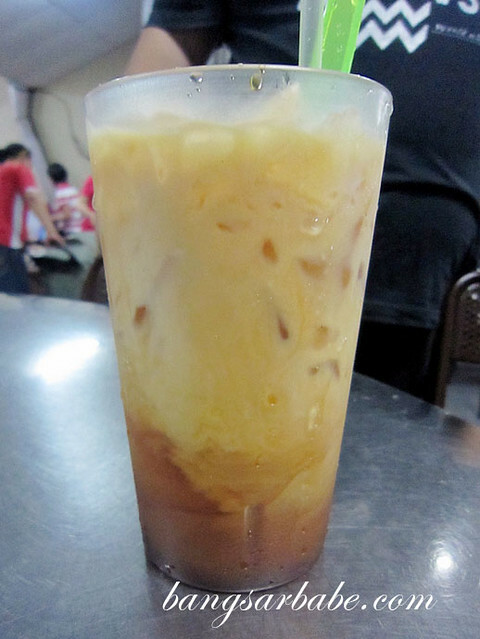 But I soon discovered there is more to air itam when I had breakfast at Wah Meng coffeeshop. 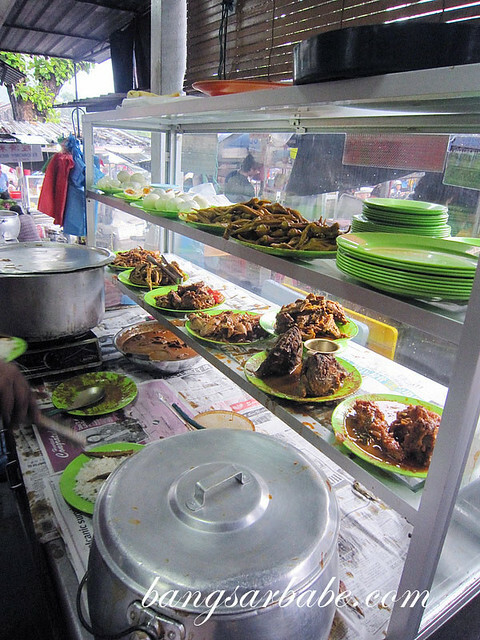 This coffeeshop houses a few stalls selling koay chap, nasi kandar, roti canai, porridge, char kuay teow and curry mee, among others. 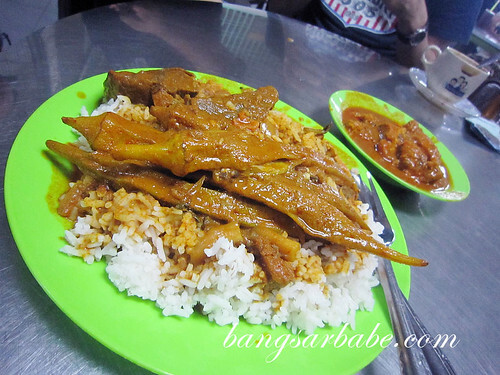 I tried the nasi kandar, which was better than Nasi Kandar Beratur. The curry gravy was more aromatic with a good balance of flavour and spice. I also had a bit of porridge, which came with minced pork and oyster, and topped with crispy yau char kwai. I’m not a fan of porridge, but this was quite tasty. The minced pork gave it a good bite and it was well seasoned for better flavour. 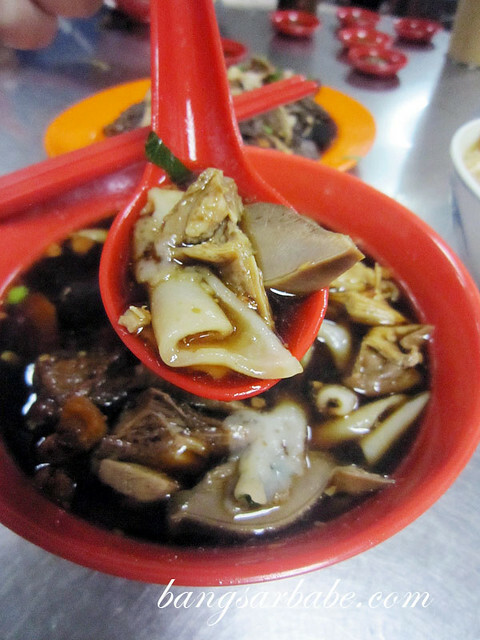 Ken ordered me a bowl of koay chap (a Teochew delicacy) to try, and while I couldn’t stomach the innards, I found it pretty tasty. 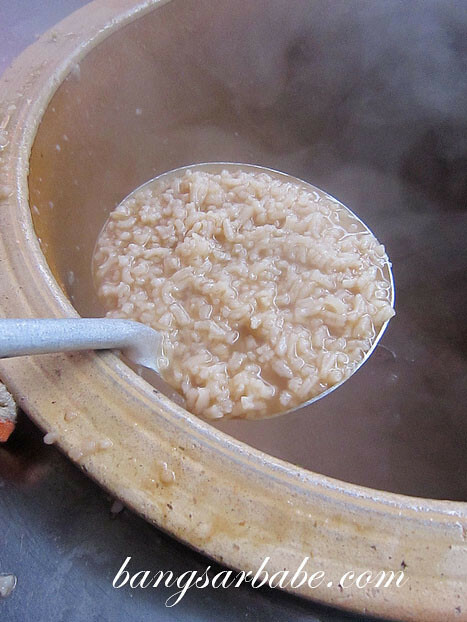 The texture of the koay was not overly thick and it was cooked till smooth and tender. I found the broth flavourful with a good aroma from the Chinese parsley. You can choose to order more meat, duck wings and innards to eat with your noodles if you like. 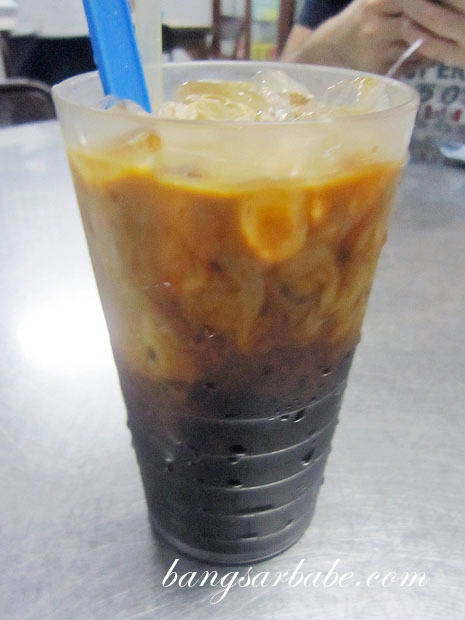 I was told there’s a pretty good koay chap at Kimberly Street, so I’ll go check it out during my next visit.